Whether dining at a five-star restaurant or taking in a afternoon view from the tailgate of a pick-up, each moment with the one you love is one to cherish forever! Honor your treasured moments with this exquisite piece limited to just 3,000 pieces worldwide! Bisque porcelain. 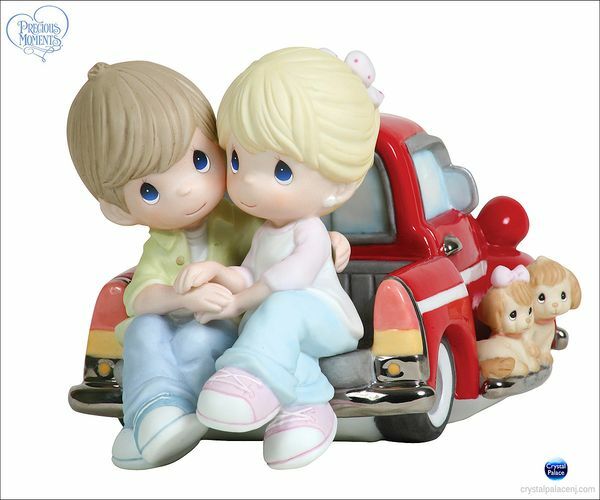 5"H.
Item#: 111051 - Height: 5"